Packfirst Removals provides a female packing service and home cleaning service to help make your move so much easier. Our packing teams provide a full pack or breakables only packing service along with a full home cleaning service in Bovey Tracey, Newton Abbot and in all areas of South Devon. As a family run business we have found that listening to our customers has been the key to our success, which is why we have continued to offer a female packing and cleaning service. 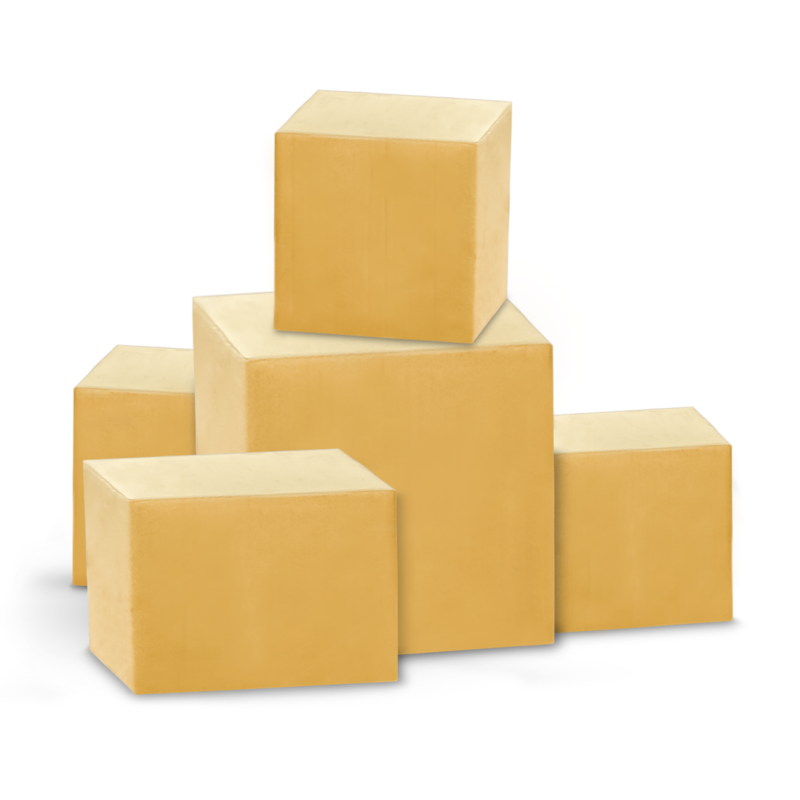 Our team of ladies normally arrive the day before your removal and will carry-out a full pack or if you chose just a breakable pack (china and glass). 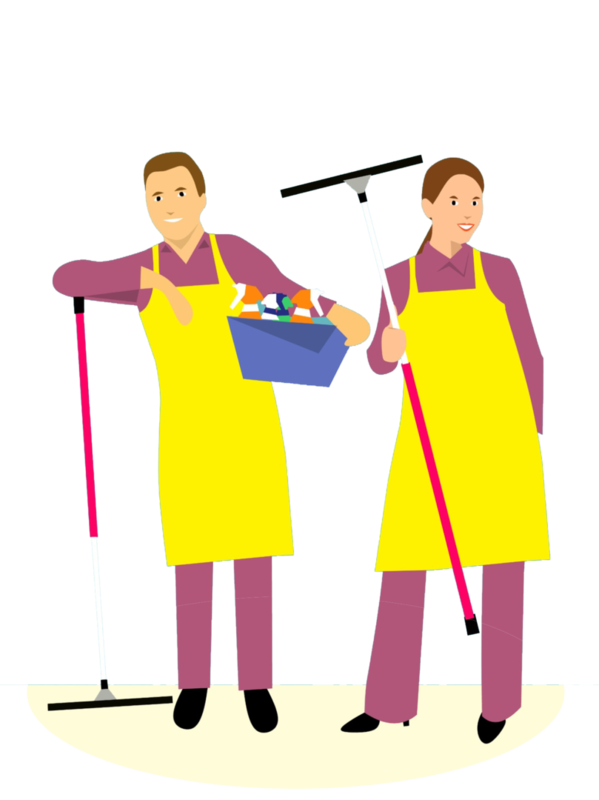 On completion day our ladies will return along with your removal crew and carry-out a full clean of your home, room by room as they are emptied. This will include: hoovering throughout, mopping hard floors, washing of skirting and sills, wash down of baths, sinks and sanitary ware, washing out of kitchen units and work surfaces.